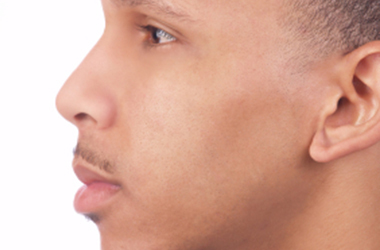 Shaving is tedious, time-consuming, and often times, still does not produce the smooth, hair-free results you desire. More and more men are throwing away their razors for good and turning to more permanent and semi-permanent hair removal methods such as laser hair removal, electrolysis and waxing. 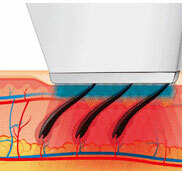 The laser hair removal process works because of how the pigment in the hair follicle is affected by the laser. During the treatment, the laser heats the pigment to destroy the hair follicles while still being gentle enough to do so without damaging the delicate pores or structures of the skin. When repeated over several visits, spaced several weeks apart, you're sure to notice a significant reduction in hair and in many cases, permanent removal! A blast of cooling spray protects the skin and enhances your comfort. The melanin in the hair follicles absorbs light energy and is converted to thermal energy. This effectively destroys hair follicles, stem cells and dermal papillae while leaving the surrounding area unaffected. 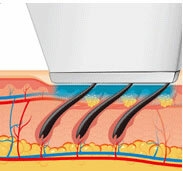 Electrolysis is the only FDA recognized way to safely and permanently remove unwanted hair. Our fully licensed electrologists can remove any color and thickness of hair from just about any body part, no matter they skin color or type. 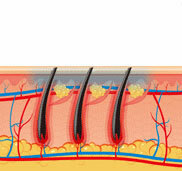 Electrolysis is the process of inserting a very small, pre-sterilized, disposable probe next to the root of the hair follicle and applying a slight current to the root disabling it so that it comes out instantly, and permanently. At no time do we puncture the skin or otherwise harm the skin. It's the only process recognized by the FDA as guaranteed to remove hair permanently. Waxing is a quick way to safely remove unwanted facial and body hair for 2-8 weeks. 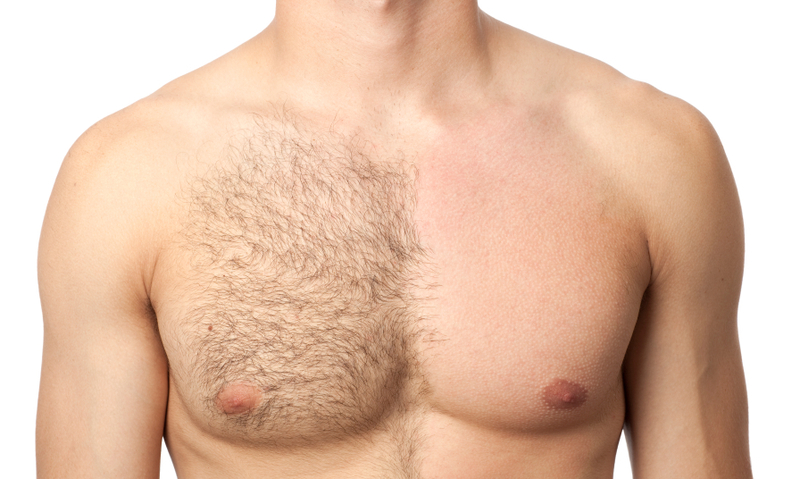 A form of semi-permanent hair removal, waxing removes the hair from the root. New hair will not grow back in the previously waxed area for four to six weeks, although some people will start to see regrowth in only a week due to some of their hair being on a different growth cycle. Almost any area of the body can be waxed. Get the results you've both been wanting! Call (910) 791-7500 today to book your FREE consultation and save up to 70% off your treatments!